Our second CanonRumors giveaway and the 4th we’ve done for Syrp! Our most successful giveaway yet in many respects, but I was frankly hoping for more. Our second giveaway on CanonRumors. Syrp was very pleased with the results. My frustrations? The Canonrumors audience doesn’t seem to share as much as other audiences. The social sharing wasn’t as high as I would have liked. But that’s the joy of testing different audiences right? 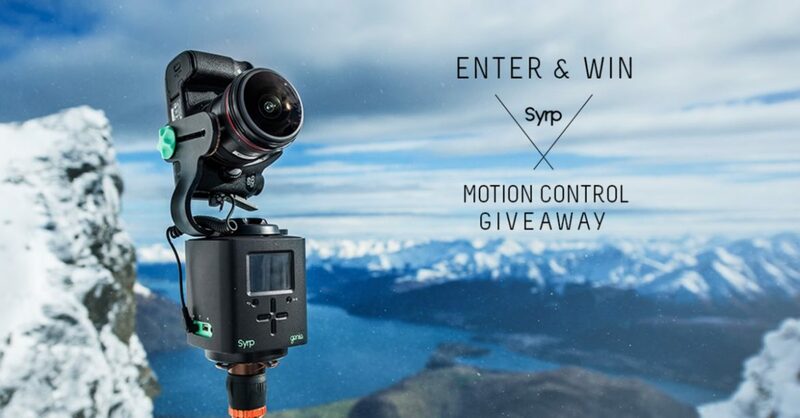 Still a niche product tho (timelapse/motion control). Maybe a lens/camera would do better?